Huck wipers are all cotton, very low lint, light weight, and woven. The towel is offered in both white and blue. This wiper is exceptional for cleaning glass. 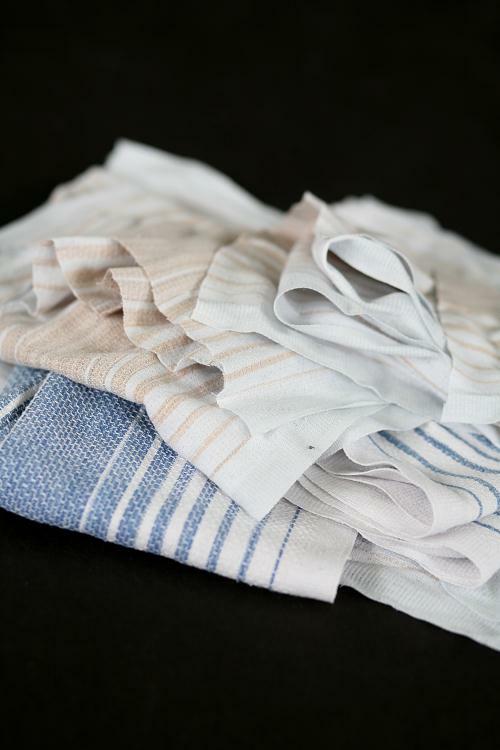 This towel is made from100% cotton is hemmed on four sides. The wiper/towel comes with a distinctive green strip in the center. The wiper is superior for all cleaning and polishing applications. They are all cotton lint-free, light weight, and woven. The wipers are made from the materials found in roller towels used in some washrooms. 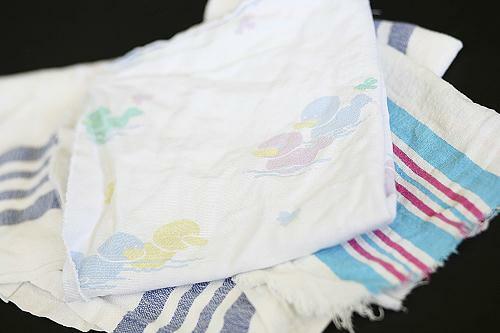 The towel is offered in both white and blue. This wiper is exceptional for cleaning glass. 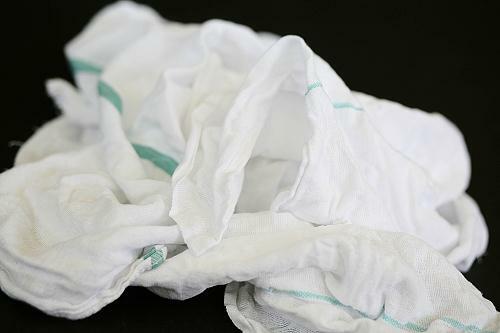 Highly absorbent, soft, extremely low lint and sterilized. 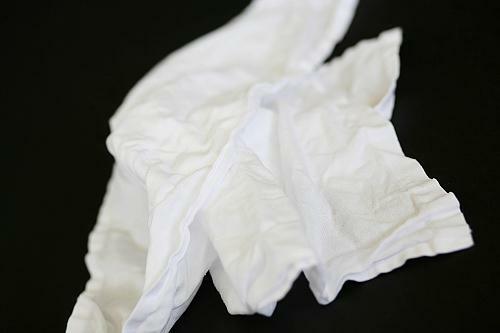 This white diaper wiper is excellent for washing, waxing and polishing. Used diapers are plentiful. New diapers are limited availability. This wiper is made from hemmed cloth napkin material obtained from restaurants. This wiper is excellent for staining and refinishing leather. Limited availability. This wiper is made from 100% cotton and is exceptionally durable. The wiper has hemmed edges on all sides and is excellent for all cleaning applications. 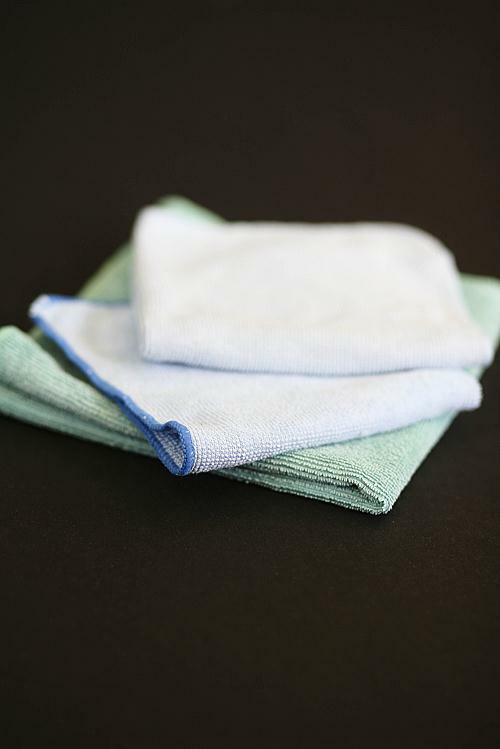 The towel is a great multiuse rag that will hold up to many types of washing. 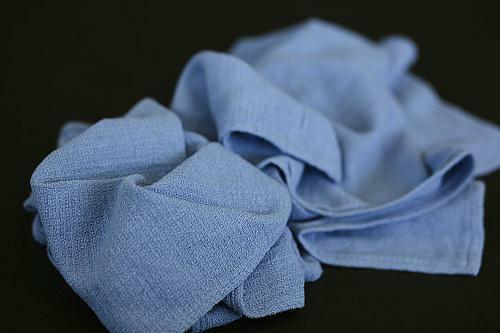 These wipers are made from new remnants of 100% cotton colored knit material. Specially washed to eliminate sizing and increase the absorbency of the wiper. 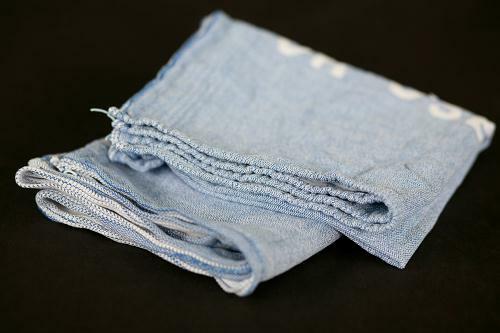 A shop cloth is a wiper that is also known as a mechanics rag. The wiper comes in both red and green. 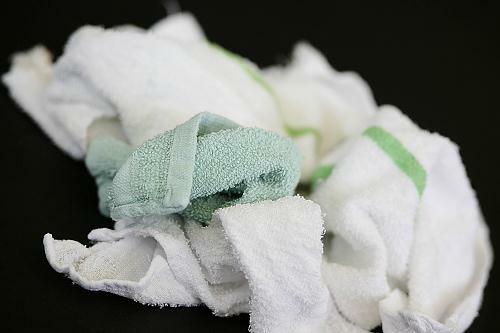 Multi-purpose garage and shop towels are pre-washed for softness and absorbency. They have sewn edges and are washable and reusable. A-1 blankets are quilts and blankets that are all free of zippers, wires and any abrasive material. These are great for furniture movers and for packing machinery for transport. These are available in approx. 100 pound bales. 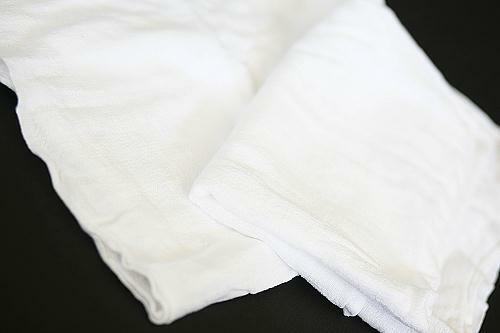 Hospital blankets are white material that can be used for bedding for agricultural workers. These blankets are thinner than A-1 Blankets; however, are still great for packaging furniture and machinery.